I have fond memories using 126 sized cartridge film in my Kodak Instamatic & similar cameras when I was a young lad. Nothing was simpler than dropping in a film cartridge and shooting away. Those days are long past and so is 126 sized cartridge film. It hasn't been produced in years. There is now a way to bring back those Instamatic styled cameras. 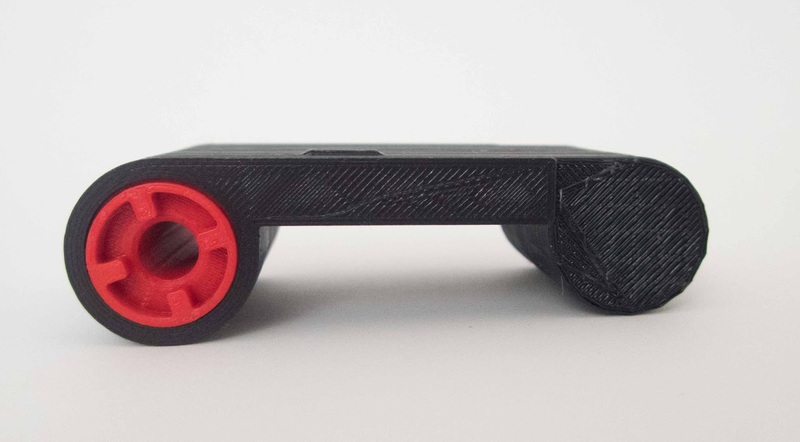 Camerhack in Italy makes a 3D printed 126 adapter called the Fakmatic. It's a simply 3 piece 126 cartridge sized adapter that holds a roll of 24 exposure film. There is a bit of dark bag or dark room hand rolling and slight camera modification required, but once you do it once it's very straightforward and simple. Here is a YouTube video that shows you how it's done. I watched a couple of times and quickly got the hang of it. I bought mine through the Film Photography Project store. I've used it twice. 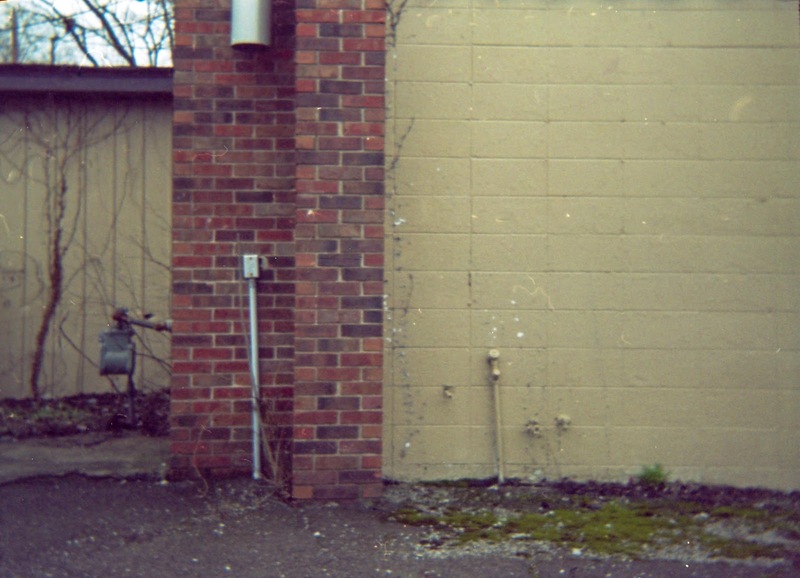 First in a Kodak Instamatic X-30. 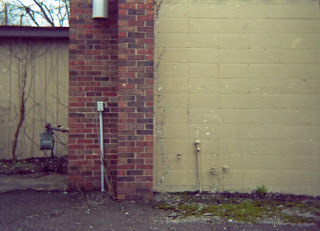 Unfortunately, I couldn't get the camera to work properly with the adapter so the film wouldn't advance. The video & the FPP information says some cameras don't behave well with the adapter. I tried it again with the Agfamatic 100 shown above and it worked well. There is a bit of trial & error with each camera. As an example the video says you need to take a shot, advance the film, take shot with your hand over the lens, advance the film & then take another shot. This allows proper film spacing. 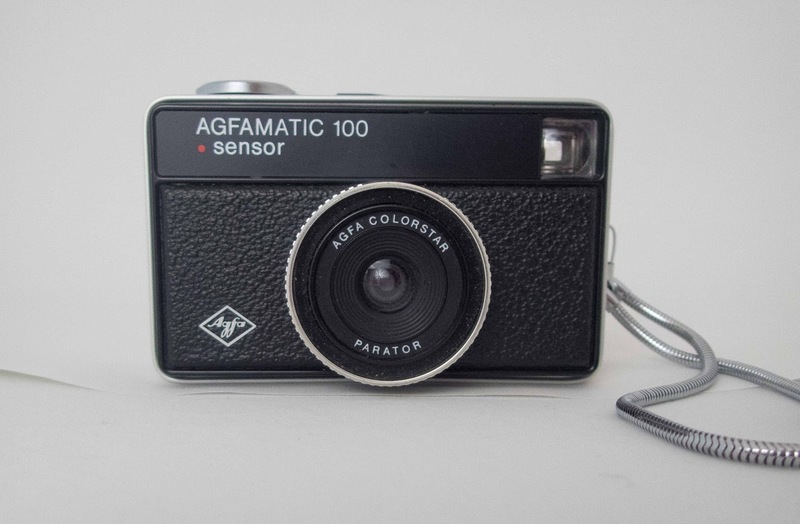 However, with my Agfamatic 100 I need to take 2 blank shots after each good one. On the roll I just finished I mostly have overlaps. Kind of cool however. I develop my own film do unloading the cartridge and developing the film is simple. If you send your film out to the lab there is an extra step you need to follow. The video lays this out. So if you have a 126 sized cartridge film camera, you now have a way to Frankenstein them! I did and am enjoying it. A few photos from my overlapped roll.